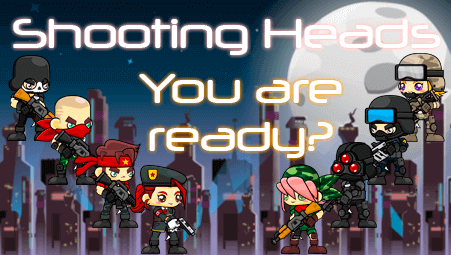 Shootingheads | Play Shootingheads free on iogames.space! 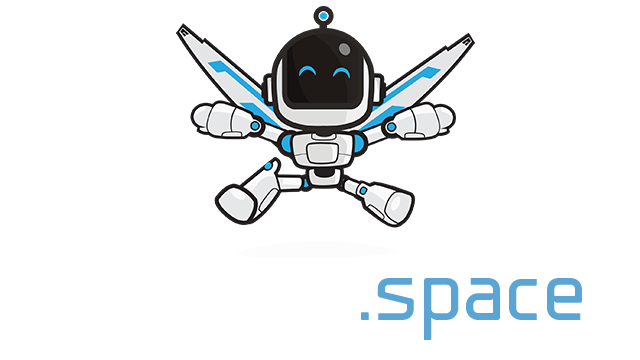 Use your standard WASD keys to move, and left click to fire your gun. One strategy is to jump around, and move a lot so that your enemies have a hard time hitting you. Good luck!